As regular readers of the blog would know, a salad is a rare sighting around these parts. Now it’s not that we don’t make a lot of salads, more the fact that wise man once said “you don’t win friends with salad”. Whilst salads in many instances can become merely a garnish to the main event, this roasted pumpkin and feta salad is certainly an exception. 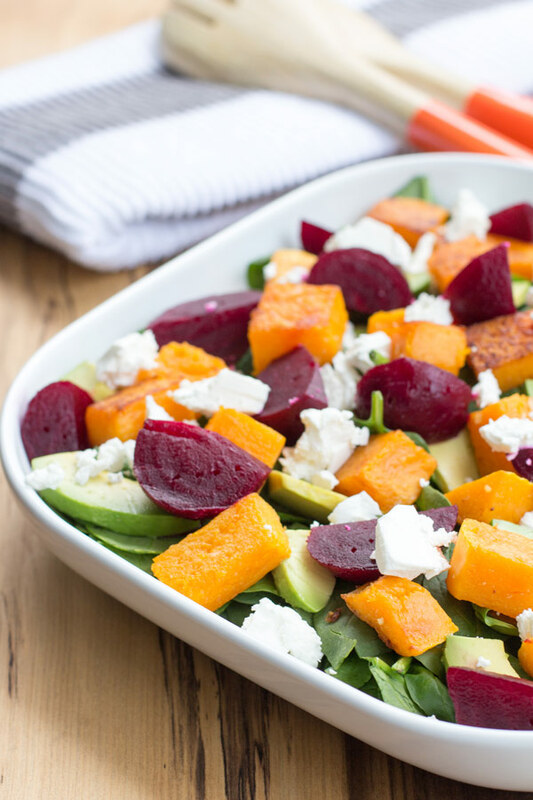 Roasted pumpkin and feta are just two of the star players, which are joined by beetroot (an Australian favourite) and avocado and also fresh baby spinach leaves. This roasted pumpkin and feta salad is our go-to salad recipe for BBQ catch-ups and family gatherings when asked to bring a salad. 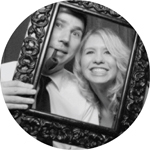 Always a crowd pleaser it’s both quick and easy, which is perfect when your ready to get your party pants on. While a salad is a rare sighting on the blog there are a couple of other salads if your on the hook to bring more than one to an event, this apricot and couscous salad is a great option as is our simple potato salad. 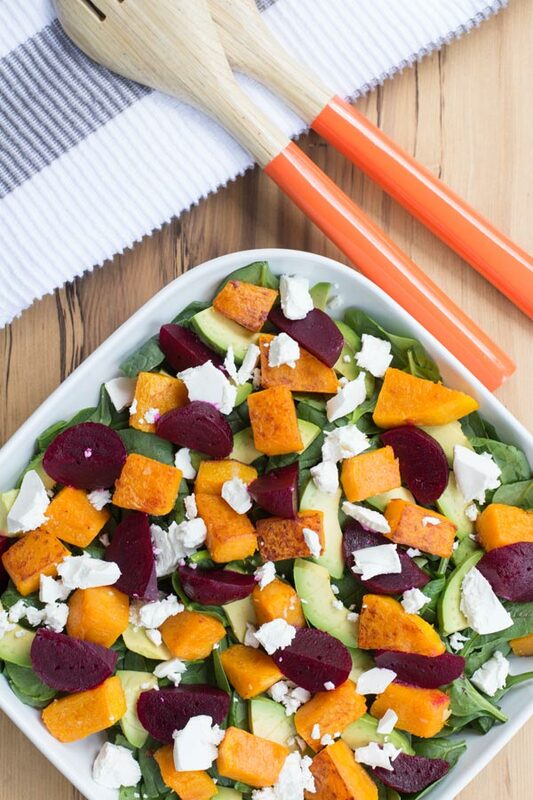 Roasted pumpkin and feta are just two of the star players, which are joined by beetroot (an Australian favourite) and avocado and also fresh baby spinach leaves. Preheat oven to 220C. Line a baking tray with non-stick baking paper. Place the pumpkin in a large bowl. Drizzle with oil. Season with fresh garlic salt and pepper. Gently toss until the pumpkin is well coated. Place in a single layer on the lined tray. Bake, turning once during cooking, for 25 minutes or until golden brown. Remove from oven and set aside for 30 minutes to cool. Place the spinach on a large serving dish add the avocado. Gently toss until just combined. Add the pumpkin and beetroot and gently until just combined, finishing with a layer of Danish feta. Drizzle with olive oil and balsamic vinegar to serve.